Do you really need to switch to LED light bulbs? You may be sitting there thinking that you were told to switch to using compact fluorescent light (CFL) bulbs instead of incandescent bulbs; now it’s all about LED. Can people not just make their minds up about which bulb is best? 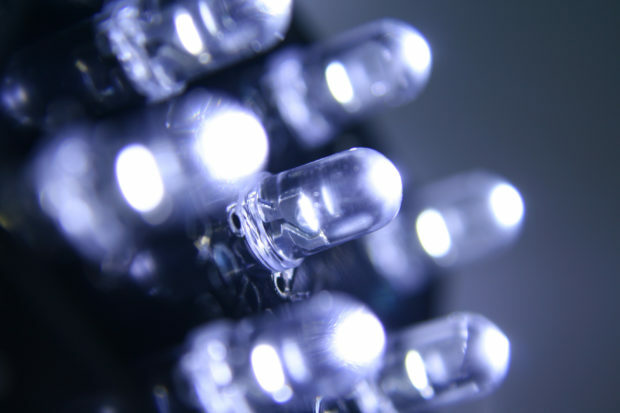 The truth is that LED bulbs have been developed a lot since their early days. They now provide the best option, when it comes to lighting your home. You may be used to thinking about the number of watts as the deciding factor in how bright a bulb is. Watts are actually a measure of how much energy is pulled, to make the bulb shine as brightly as it does. Lumens are a better indication of the brightness of light. An incandescent bulb uses 60 watts of energy to produce 800 lumens; an LED bulb uses 8-12 watts of energy. You can immediately see that you can make excellent energy savings by using LED bulbs. If you are currently using incandescent bulbs, or even CFL bulbs, you may notice that they do not last as long as you would like. An average incandescent bulb lasts for 1,000 hours and a CFL bulb lasts for 10,000 hours. Now, consider that an average LED bulb lasts for 25,000 hours, and you can see that switching to LED lighting can save you money in the long term. One reason why many people were reluctant to embrace LED light bulbs in the past is that they did not give off the same warm light as incandescent bulbs. This is no longer the case. You can purchase a variety of different LED bulbs, which each emit a different shade of light. If you want a shade of light that is close to that provided by incandescent lighting, choose “soft white” or “warm white”. 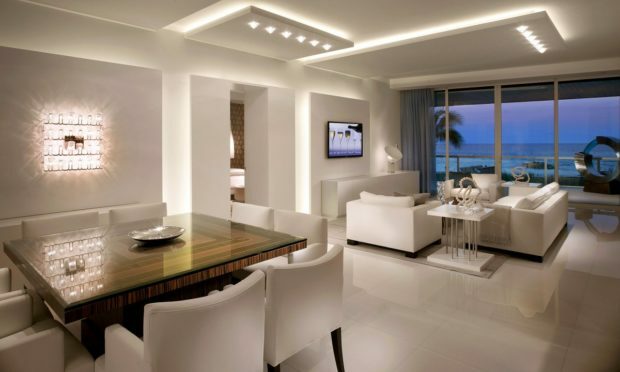 A bright white shade will give you the same lighting shade that you see in a store. It’s up to you to choose the shade that is the best fit for your home living environment. 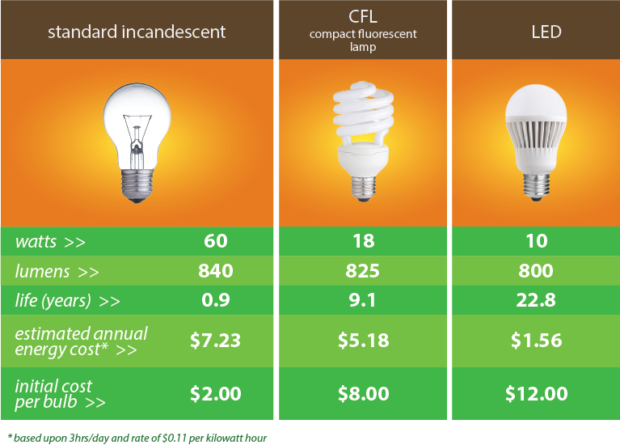 LED light bulbs do cost more to purchase, but they can save you a significant amount of money in the long term. They are more energy efficient, so you can save money on energy bills. They also last longer than other bulbs, so you do not have to buy them as often. You can get the same shades of light that you are used to, from a better quality bulb.